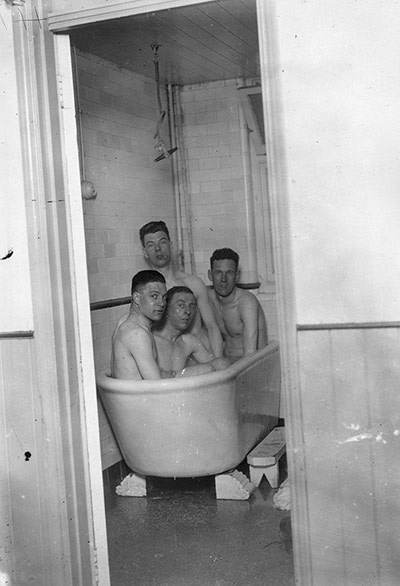 Arsenal manager Tom Whittaker (right) talks to, left to right, Jimmy Logie, Alf Fields and Alex Forbes in the bath after a match at Highbury in London, circa November 1952. 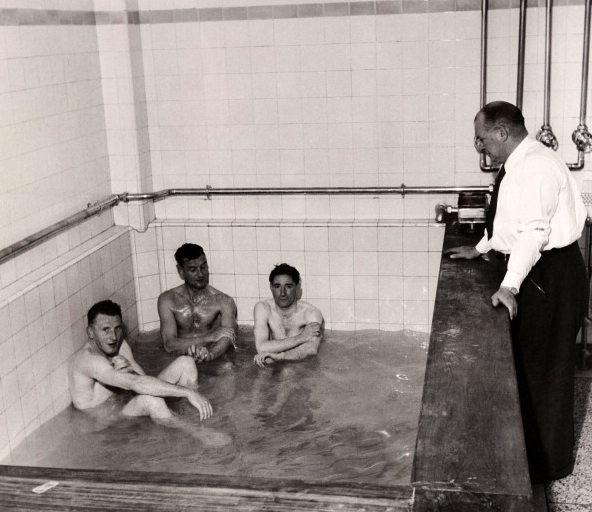 (L-R) Arsenal’s Doug Lishman enjoys a soap foam bath massage, performed by coach Alf Fields and Les Compton. 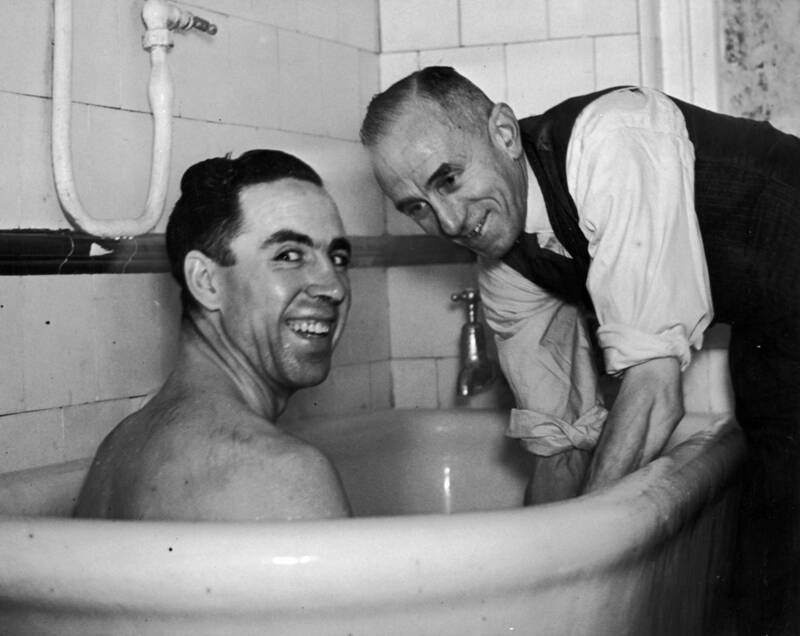 West Ham fullbacks John Bond (left) and Noel Cantwell taking a bath in sea water as they prepare for an FA Cup tie against Blackburn at Upton Park. 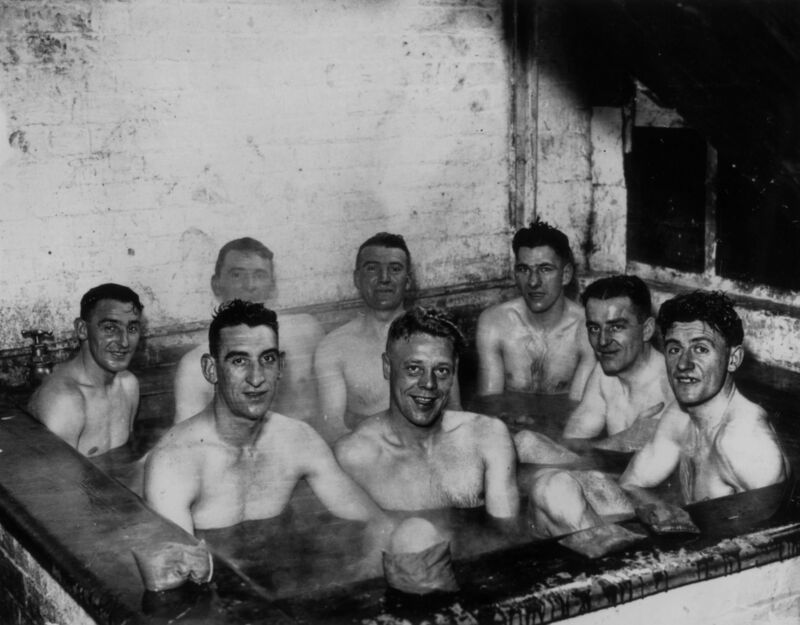 After winning the League championship following a victory over Sheffield Wednesday, members of Tottenham Hotspur took to a warm bath. 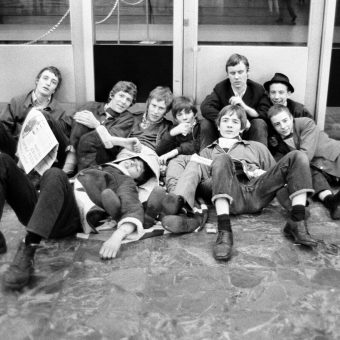 From left to right: Les Allen, Cliff Jones, John White, Dave Mackay, Peter Baker (rear); Terry Dyson, Bill Brown, Ron Henry and Bobby Smith (rear waving). 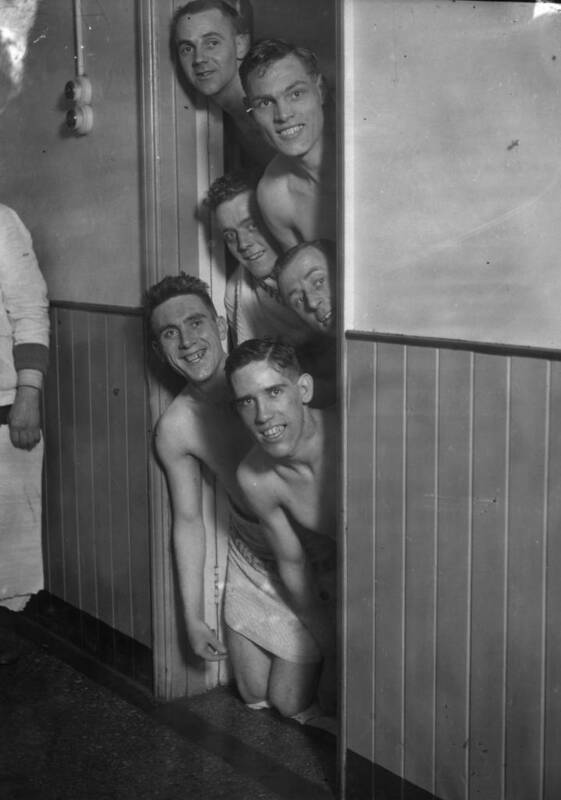 Two absent members were captain Danny Blanchflower who took a shower, and Maurice Norman who was having a cut head stitched. 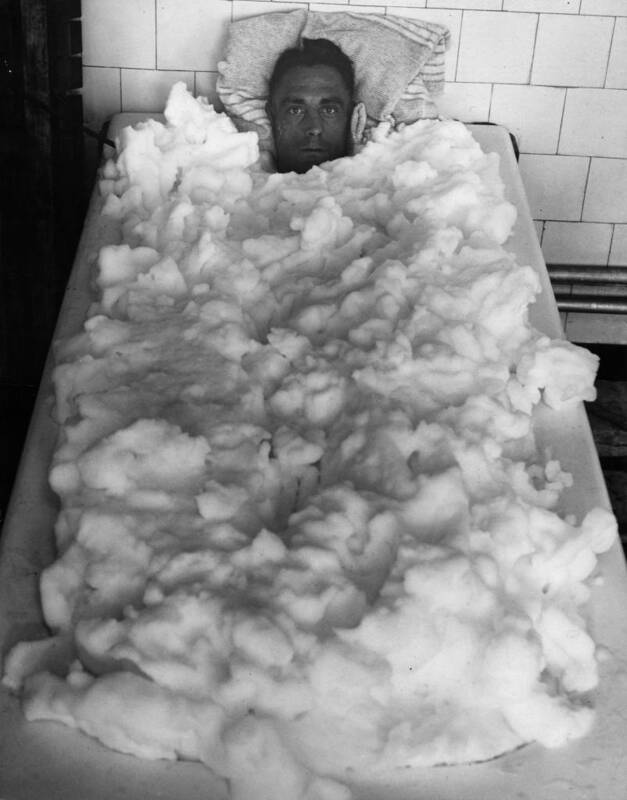 Colchester United beat Leeds United 3-2 in their FA cup, 5th round meeting at Layer road. 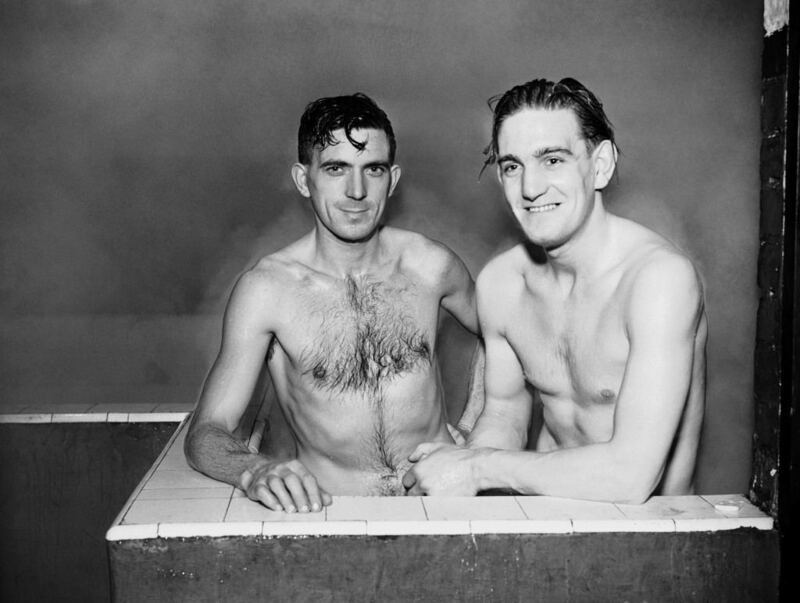 Here celebrating in the bath are goal-scorers Ray Crawford (left) and Dave Simmons. 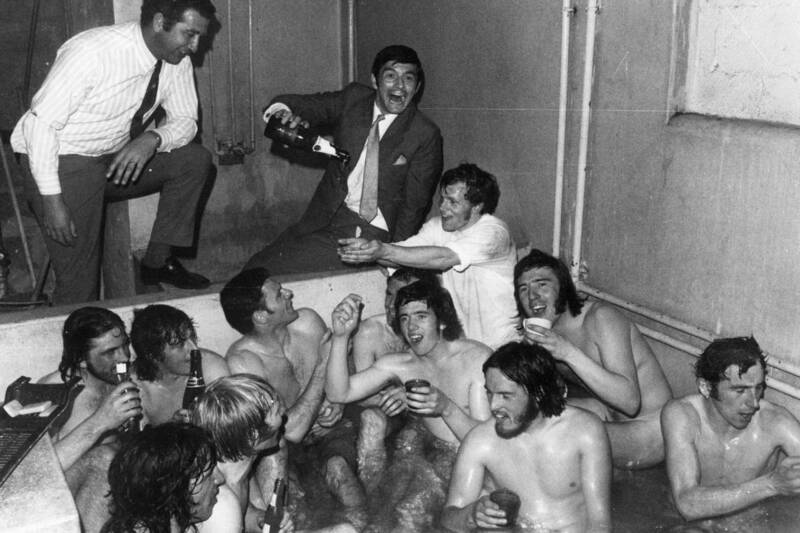 Goal scorer Colin Suggett holds the bottle as Norwich players celebrate in the bath. 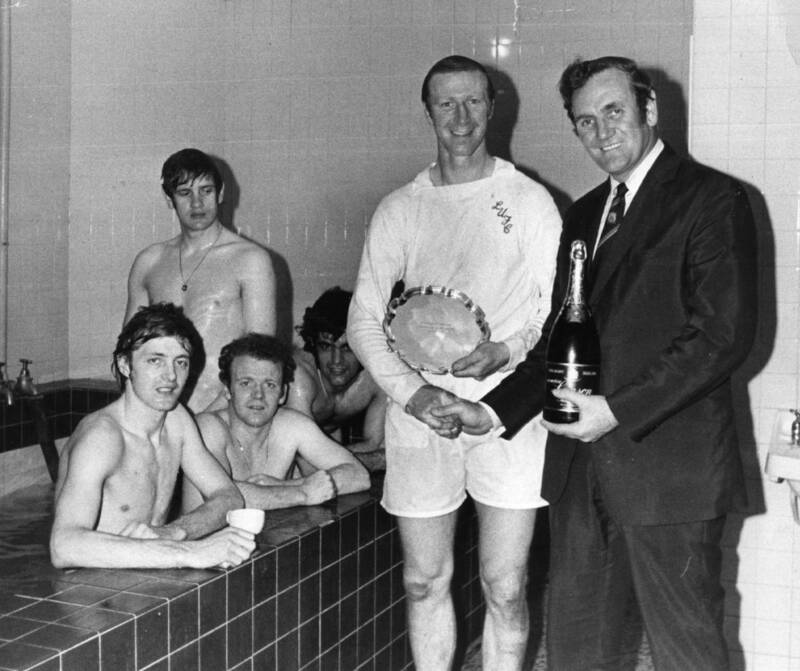 With him are Colin Sullivan (far left), Peter Morris and Mel Machin (right). Football. 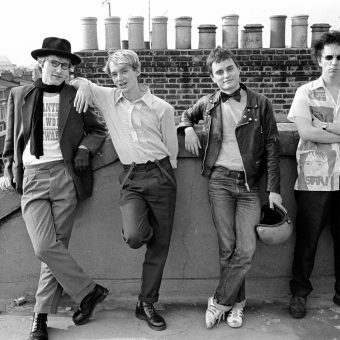 3rd May 1980. 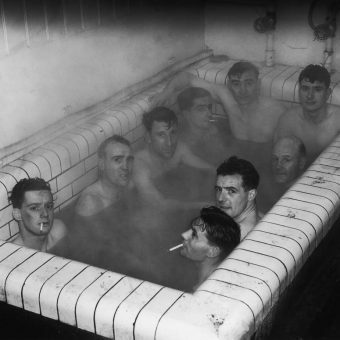 Anfield, Liverpool. 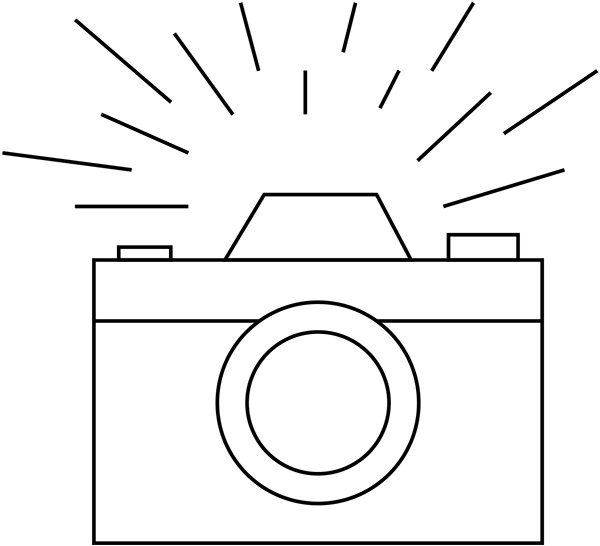 Liverpool 4 v Aston Villa 1. 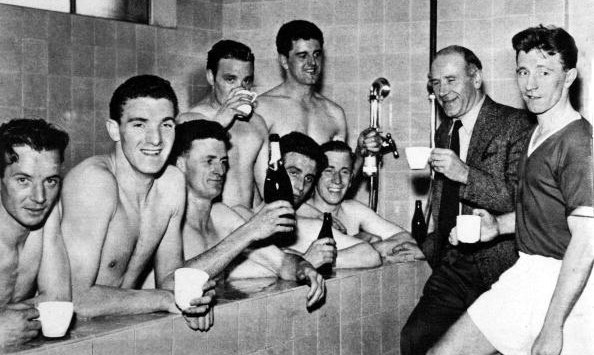 Liverpool+s Graeme Souness (left) and Terry McDermott (right) toast their success while relaxing in the bath with the League Championship trophy. Mark Hughes, Gary Pallister and Bryan Robson of Manchester United celebrate in the dressing room with the Premiership Trophy after becoming FA Carling Premiership Winners in the 1993-94 season at Old Trafford on May 8, 1994. 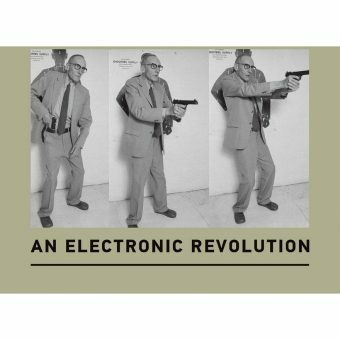 Manchester United 0 Coventry City 0.